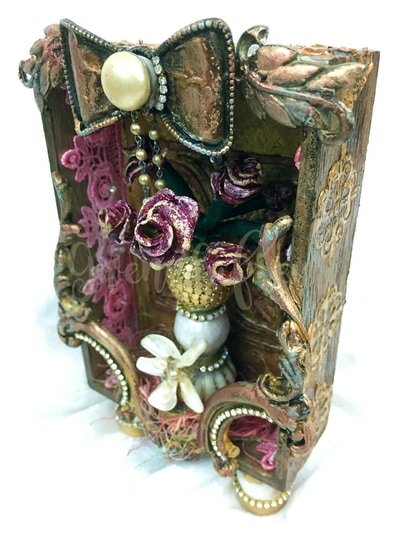 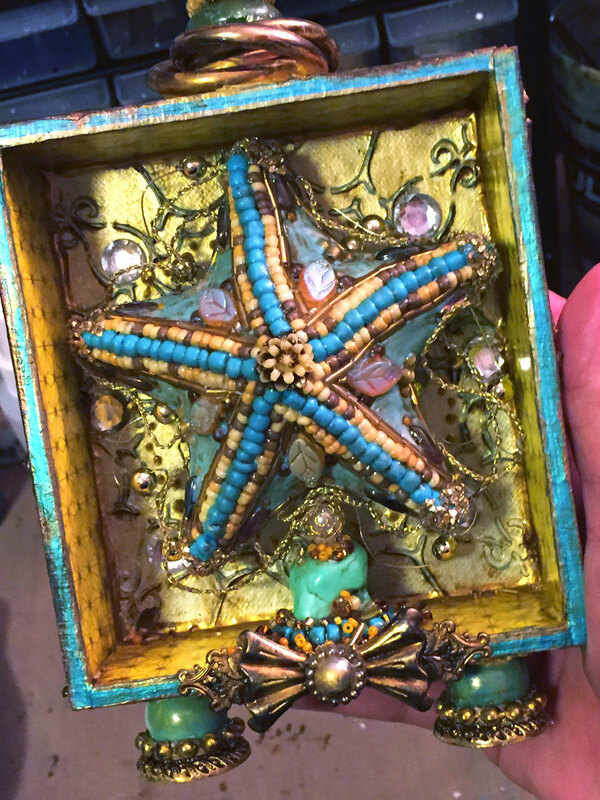 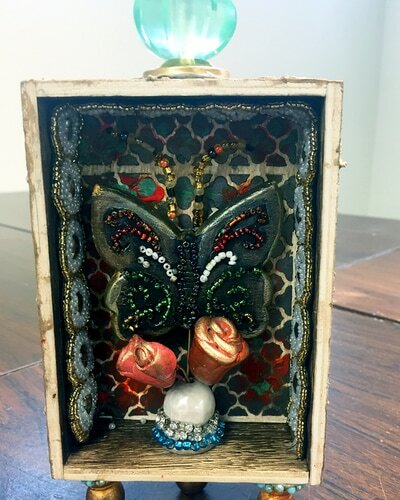 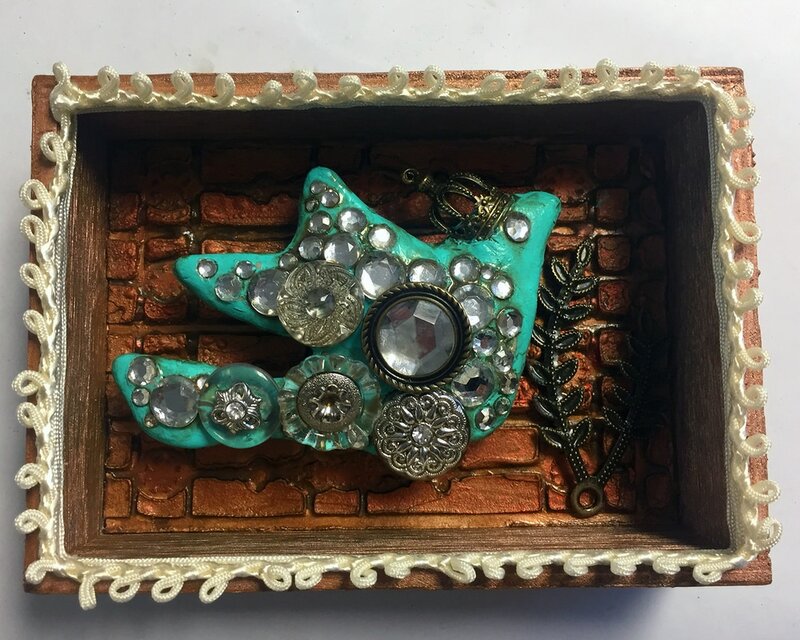 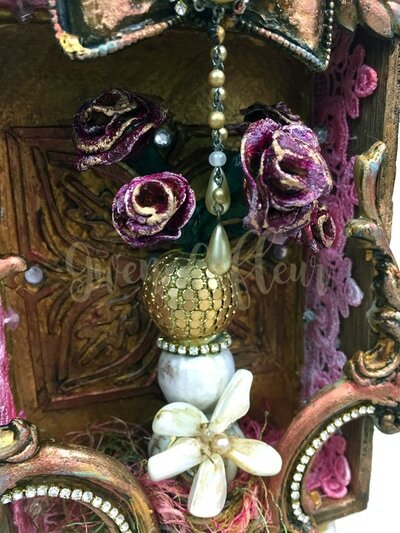 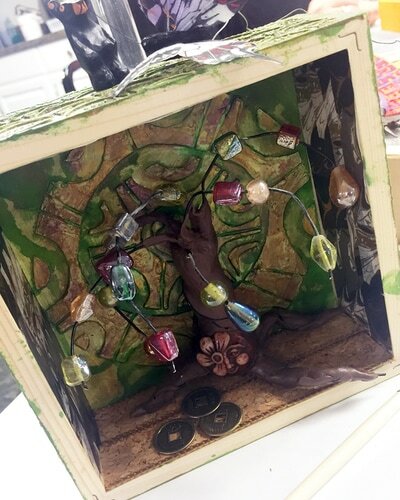 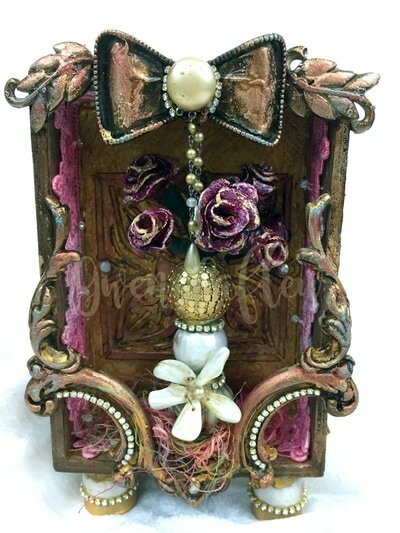 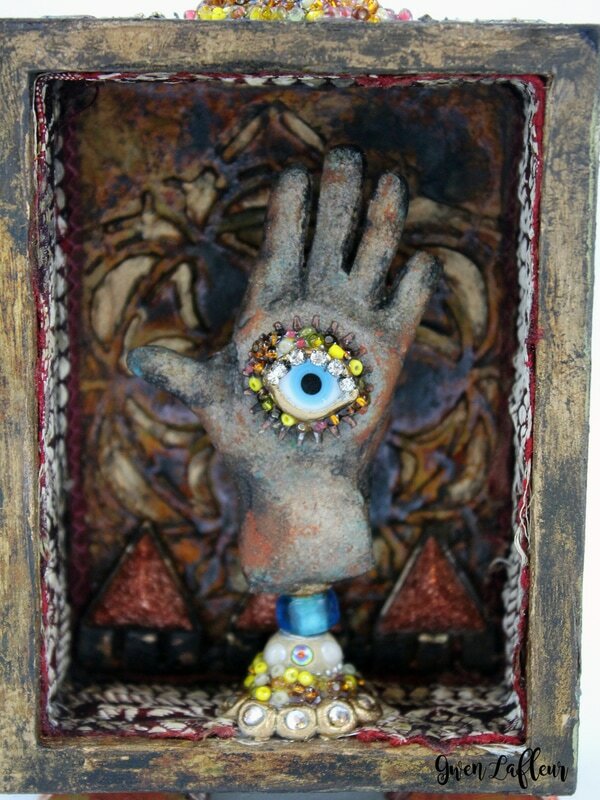 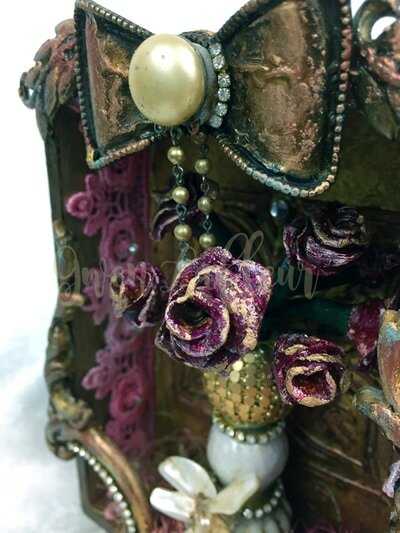 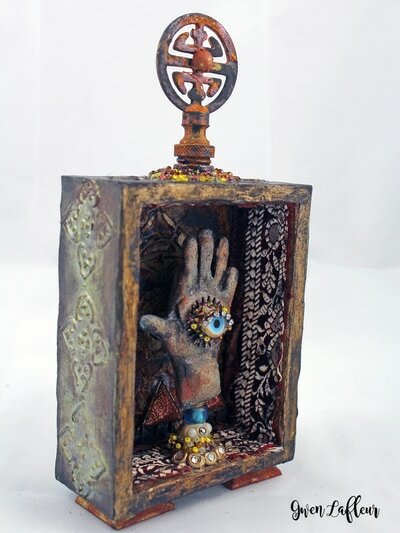 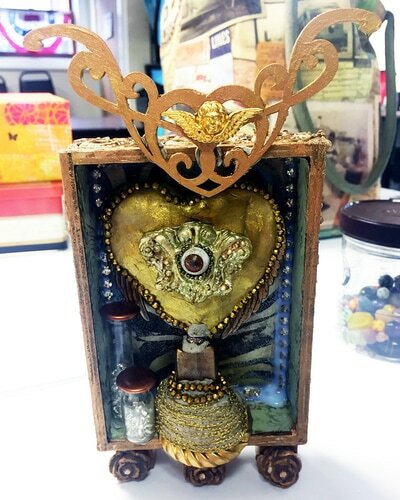 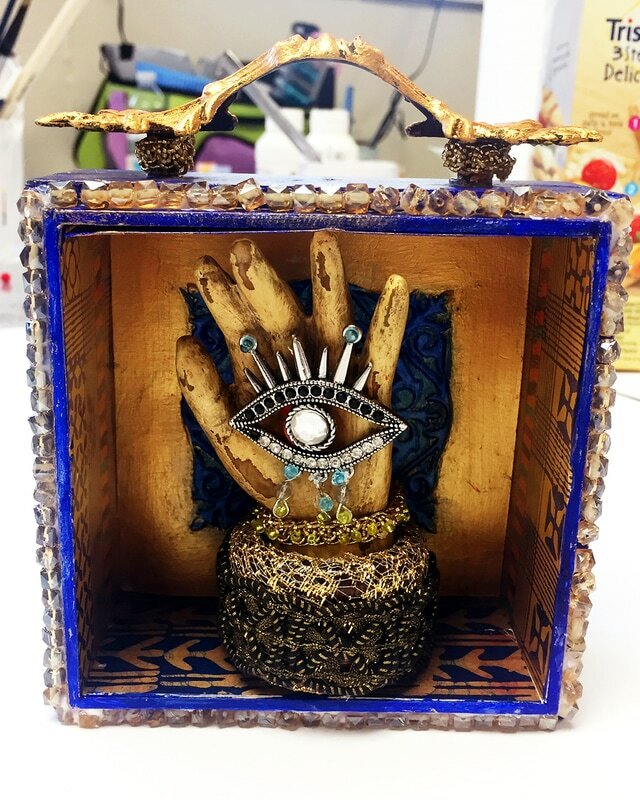 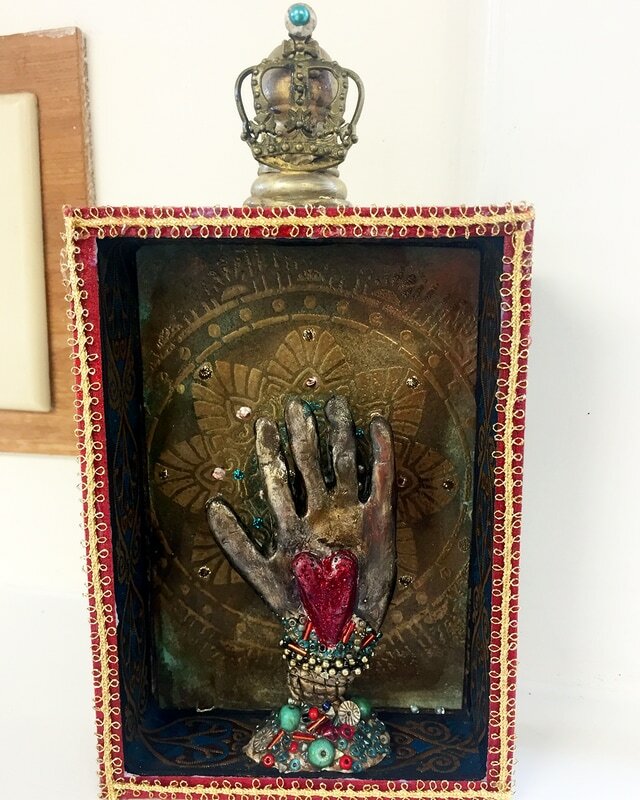 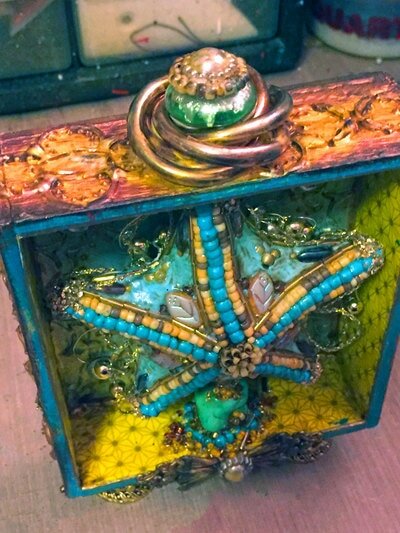 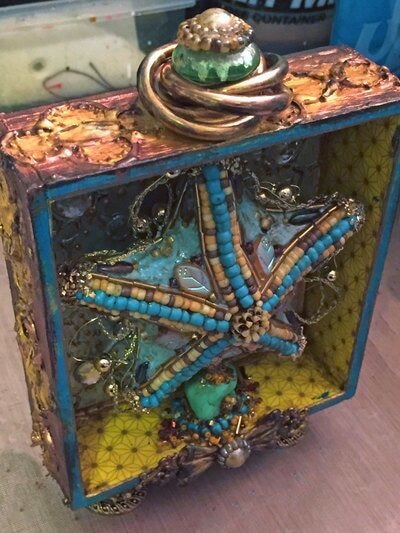 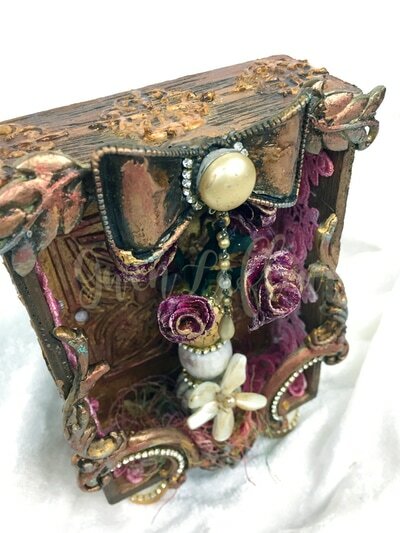 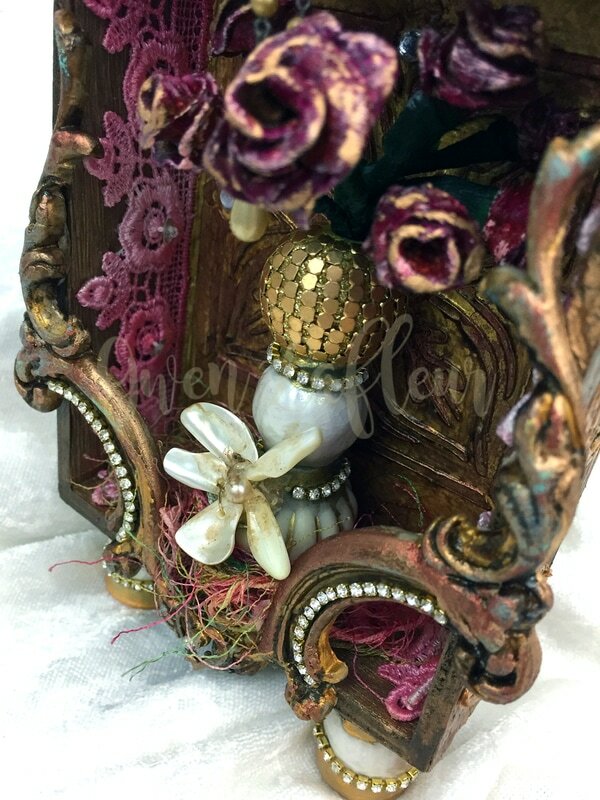 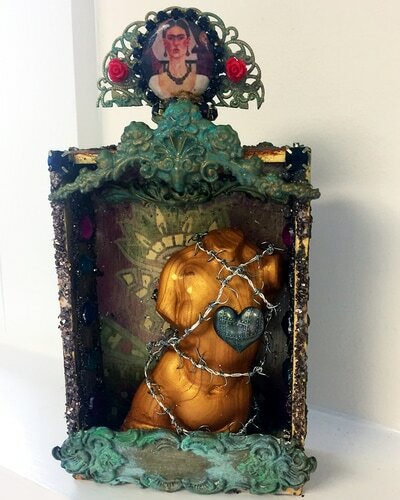 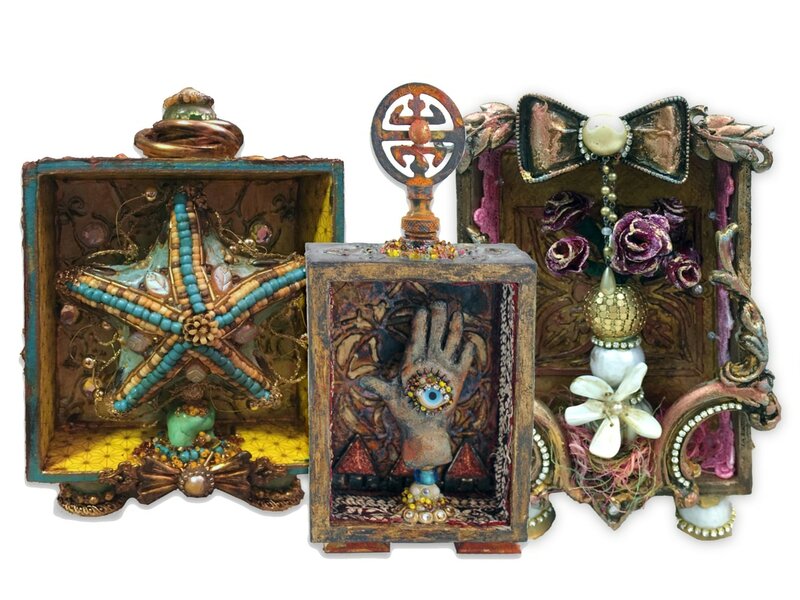 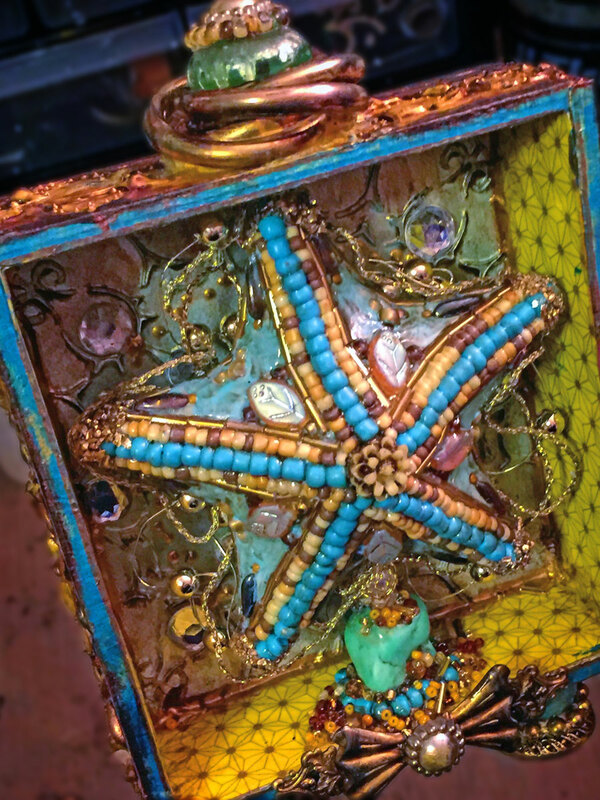 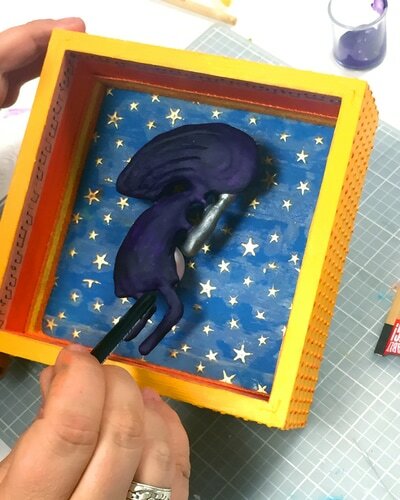 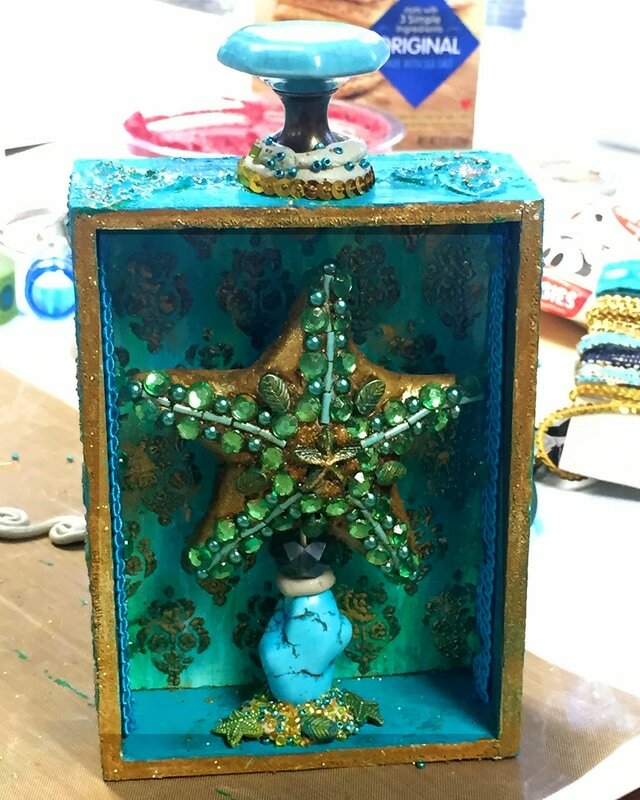 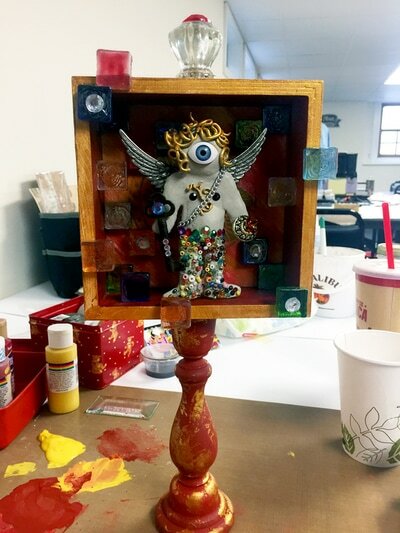 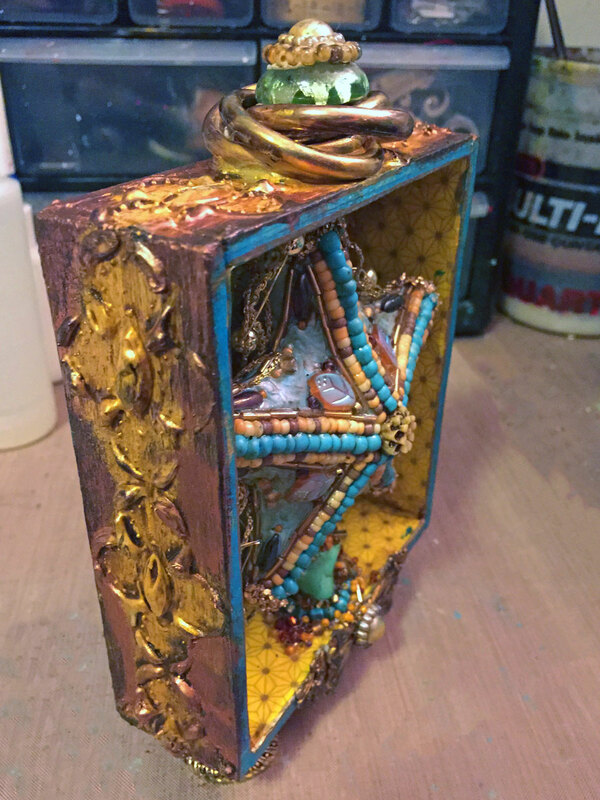 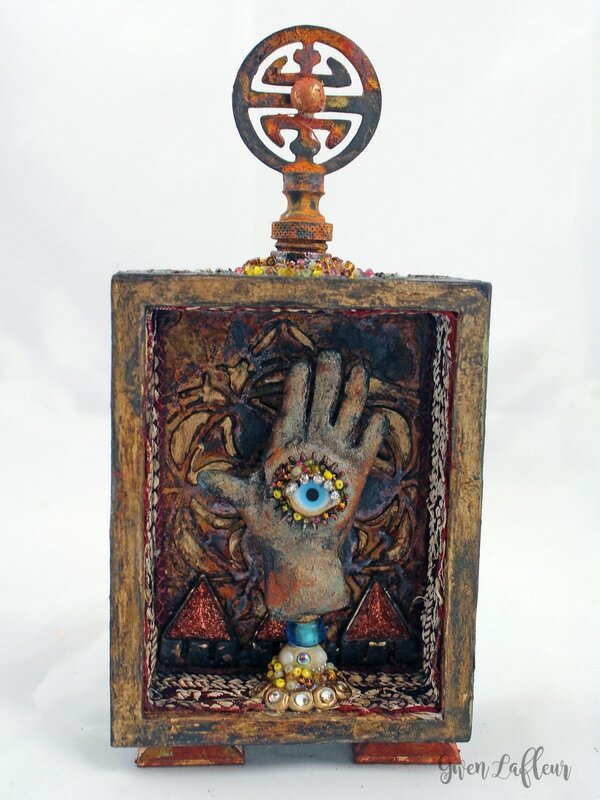 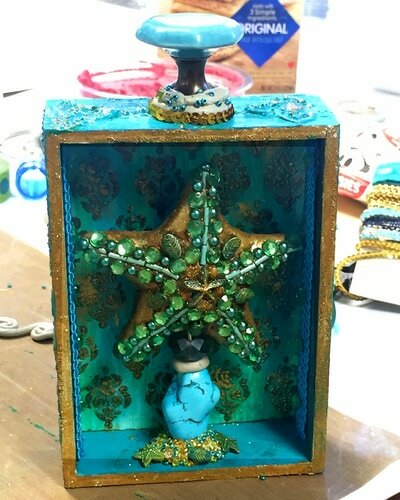 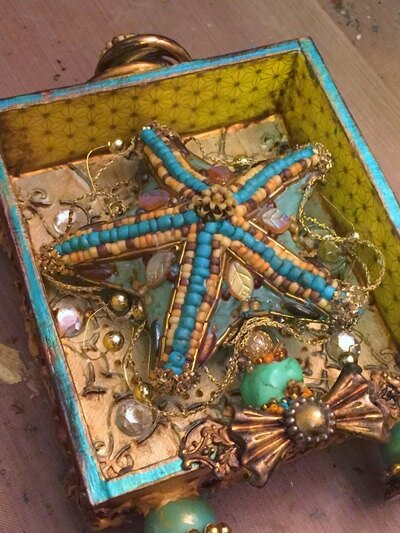 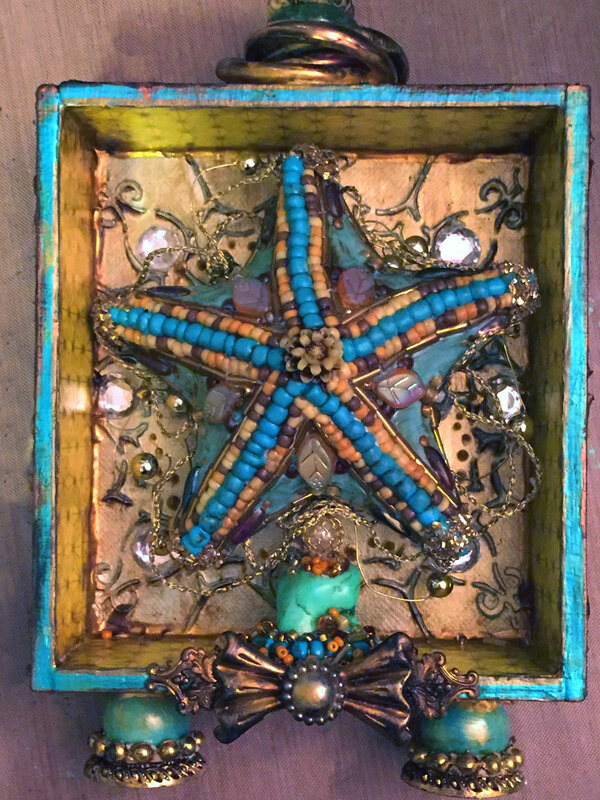 In this fun and fast paced full-day class, we'll explore a variety of mixed media techniques as we create our shadow boxes. 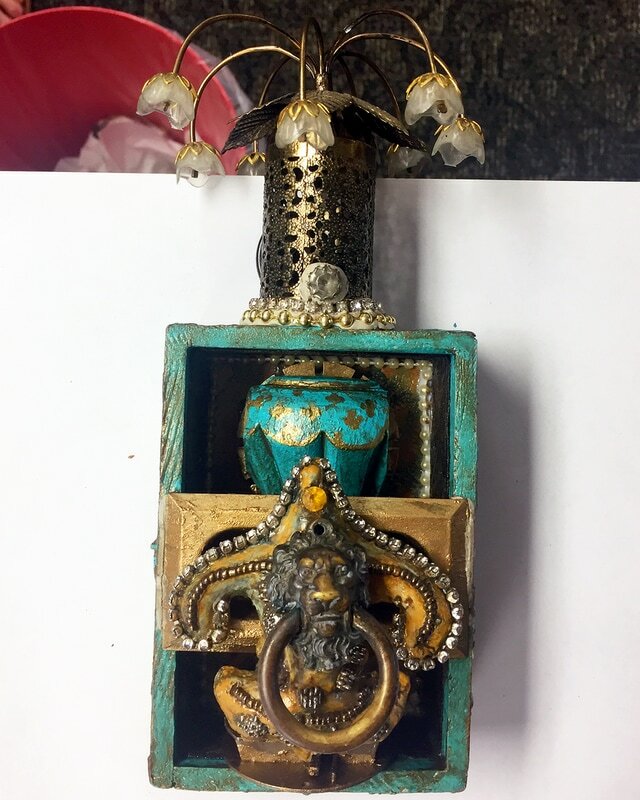 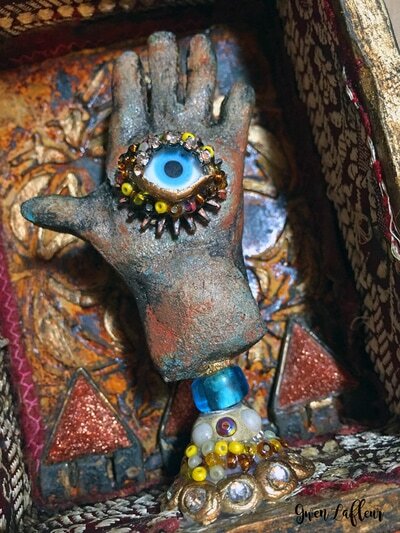 We'll build up sculptural elements with clay and add beads, trims, and found objects, and do some dimensional stenciling. I'll also share techniques for making clay look like metal and getting mismatched metals to go together. As we play with new materials and techniques, we'll incorporate each element into our piece for a beautiful and unique work of art. Look at the gorgeous projects from the amazing students who have joined me in this workshop! 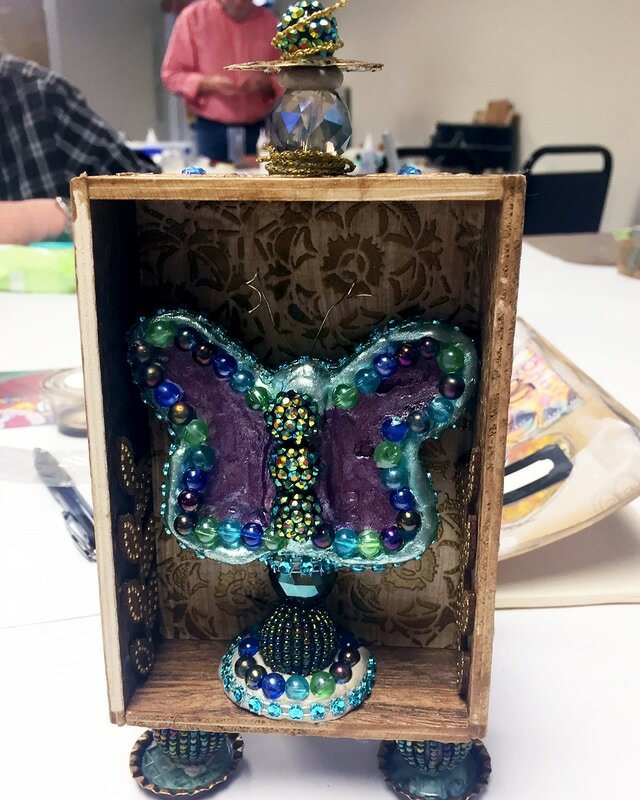 So creative and inspiring!